Now that you have seen the new RC F Track Edition, Lexus want to hear from you! Lexus is currently working on a Youtube web series to explore and answer questions that are on the minds of the true enthusiast. 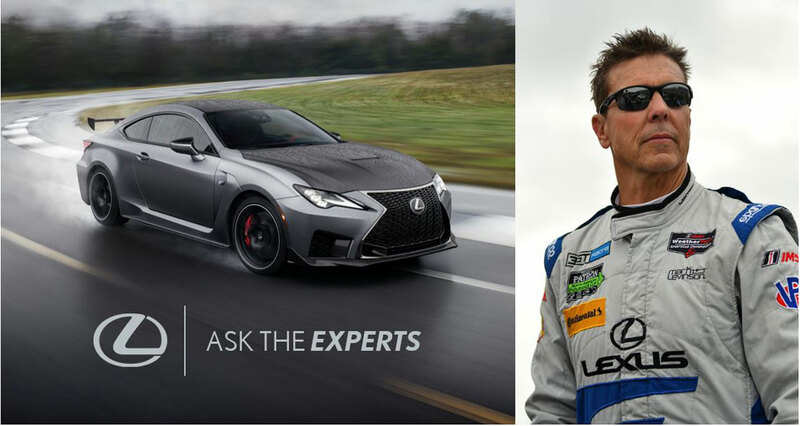 With the help of the Lexus College & Hall of Fame race car driver Scott Pruett, you will find out the answers from the experts. The series will be released later this year. What type of questions will Lexus answer? Lexus will select a few questions from the enthusiast community regarding the new 2020 Lexus RC F, including details about the development, technology or features that take new RC F to the next level. Comment on the forums with your question, your first name and your location to be possibly mentioned in the series. GNS: What does this RC-F mean for the future of Lexus Performance (ie. across the entire lineup)?